When thinking of the Maldives, it might be easy to conjure up images of white sandy beaches and tropical huts, but what about what lies beneath it all? The ocean can offer up a whole new world, and it might not be long before you find yourself itching to go scuba diving in the Maldives to find out why. 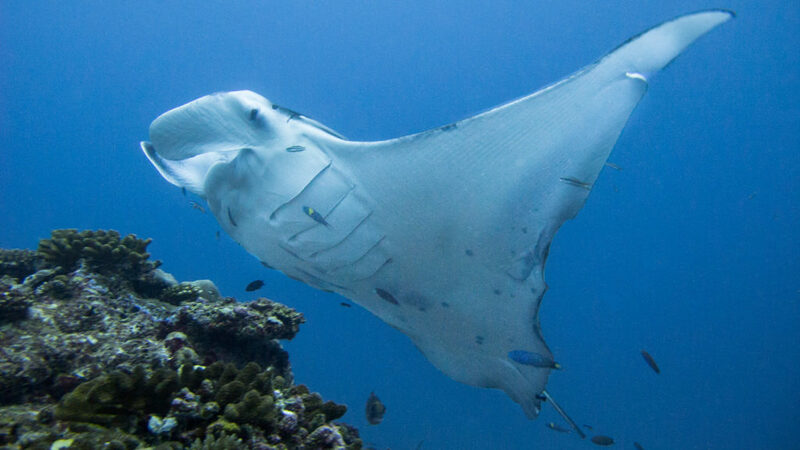 Believe it or not, but the Maldives are home to the world’s largest population of manta rays as it’s thought there could be up to 7,000 species in the water. They come to the waters almost every day meaning there is always plenty to see for anyone wanting to take a dip. Plus, they can be seen all across the islands with some favorite cleaning stations welcoming hundreds each day. 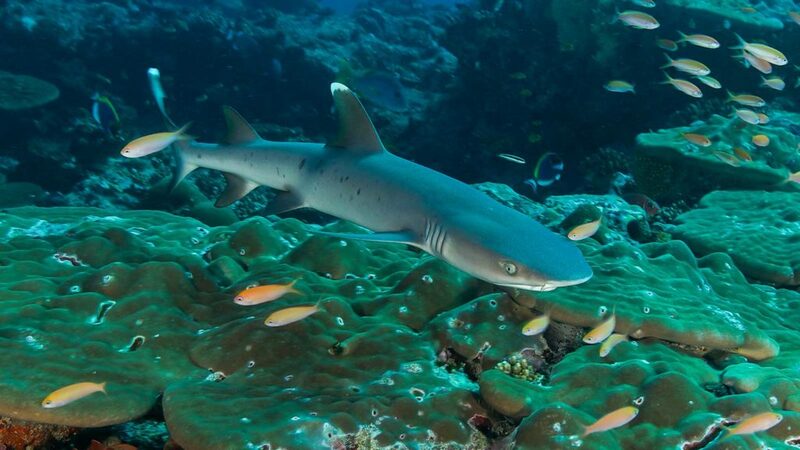 There are many species of underwater creatures surrounding these islands, including a host of sharks. From whale sharks to hammerheads, thresher to nurse sharks, and whitetip to tiger sharks – it seems as though there is no end to the number of sharks in these waters. You might have to brave night diving if you want to get close to these creatures, but the sights can be out of this world. 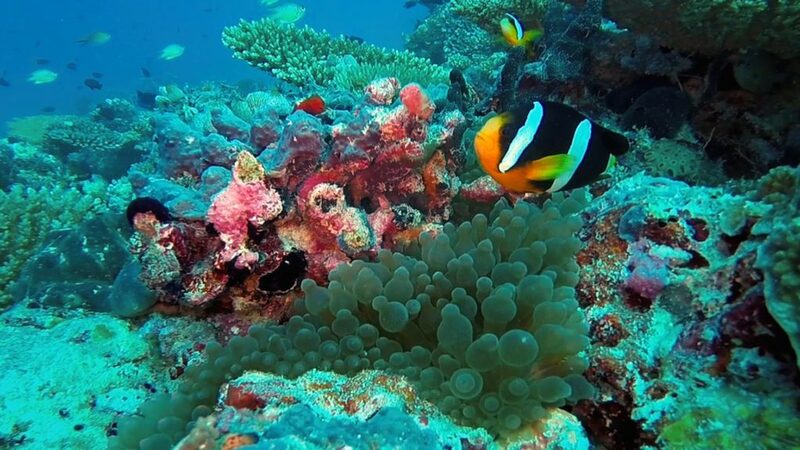 Of course, it’s not just the big bad boys of the waters that draw many people to scuba diving in the Maldives. There are also many species of fish to be seen, too. Ghost pipefish, lionfish, triggerfish, and clownfish all love to hang out in the corals, but that’s not all. There are also many sea turtles that have been spotted over the years as they enjoy the gentle waters. If you’re tempted to go scuba diving in the Maldives, then it might be time to book your tickets sooner rather than later. The islands have been a popular vacation destination for many years. Currently, the islands are averagely four-foot above sea level, but unfortunately, the rising sea levels mean they could disappear under the surface of the water in as little as 80 years. The Maldives has been a top destination for many over the years, and it looks as though scuba diving around the islands could be all it takes to see a whole new aspect of the destination.